The ultimate test of a car is how reliable it is and if we’re honest, no amount of great styling or fancy gadgets can replace the importance of having a car you can depend on. Thankfully, there’s a wealth of information to help us make the right decision when choosing our next car – so whether you’re buying a new car or buying a used car, here’s a rundown of the ones that you can rely on. 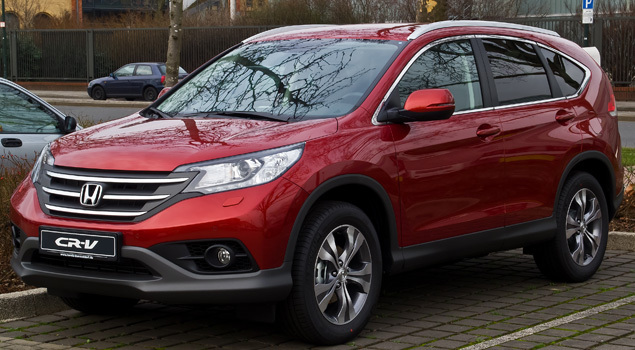 • Honda CR-V Mk 4, this takes the crown with the CR-V scoring more than 90% in customer satisfaction, reliability and quality in the Auto Express Driver Power survey. • Other popular and reliable SUVs include: Toyota Rav 4 Mk 4, Skoda Yeti Mk 1, and the Sportage Mk3. 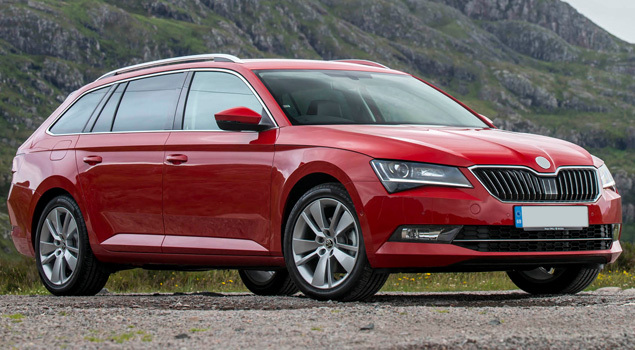 • Skoda Superb Mk 3 – when it comes to looking at the most reliable used cars on the market, this takes the top spot based on space, economy and reliability. • Another great performer is the Mercedes E class, although it comes with a hefty price tag, it combines quality engineering as well as refined styling and sleek looks. 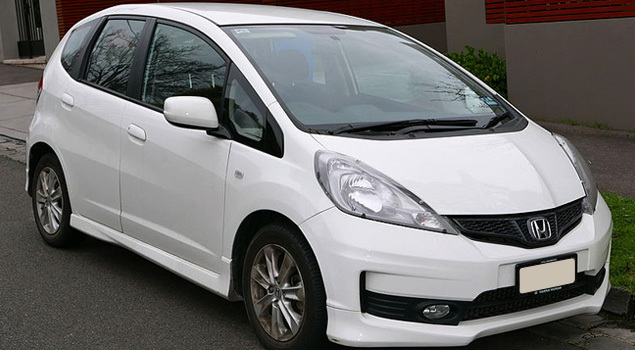 • Honda Jazz – Honda again take the top spot, this time in the super mini category with the Jazz. Only 9% of owners questioned in the Driver Power survey said they’d had to take theirs in to a garage for repairs. 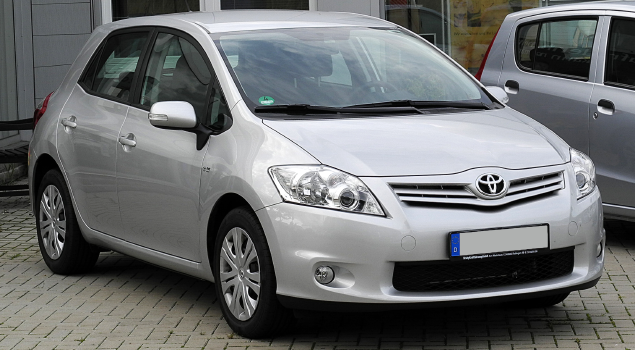 • Other key players in the city car market, include the Volkswagen Up, the Dacia Sandero Mk 2, and the Hyundai i10. • Toyota Auris – one of the most reliable cars on the market, as well as one of the most economical in its class, it also comes with a five-year warranty; so, if you’re buying pre-loved, then you stand a good chance of finding one with a manufacturer’s warranty. • Other contenders include, the SEAT Leon, Ford Focus, and the Vauxhall Astra. 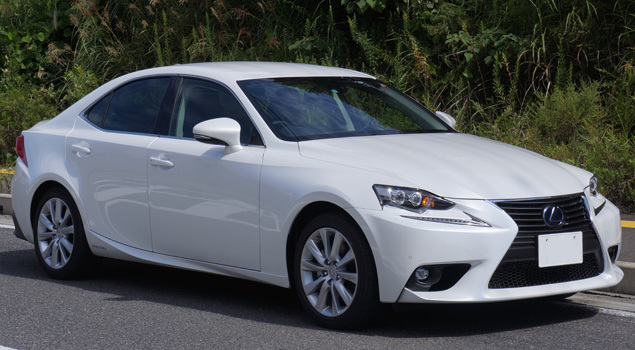 • Lexus IS – if you’re looking for a used car, then this takes pole position for most reliable used saloon with less than 10% of owners experiencing faults. • Also worth considering are: Jaguar XF, BMW 5 series, and the Audi A4. While we all have different ideas about the ideal car, most of us will agree that getting value for money on our car insurance, is a priority; which is why we’re proud to have our Cheapest Price Guarantee*. We’ll beat any like for like quote* so that you don’t have to compromise between protection and value – because we know that having the right car insurance is just as important as finding the right car.